Discover how product testing can improve product innovation, quality and performance! Since 1944, bb7 has developed custom tests and testing fixtures that answer the toughest – and weirdest – questions. Our testing experts have developed and executed tests for Fortune 500 clients in nearly every industry: Household appliances, cosmetics, medical devices, agricultural equipment and more! 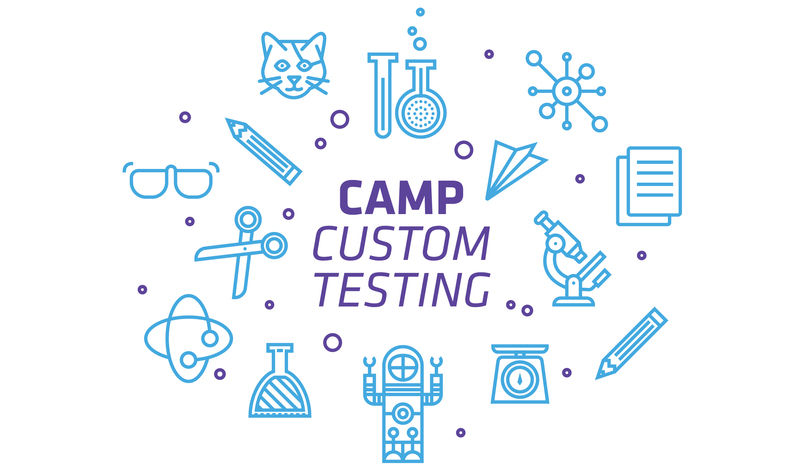 Join us on Wednesday, June 29th, 10am-1pm and learn how custom testing will advance your product development process and optimize your product offering! An overview of test methodology and proper protocol development. 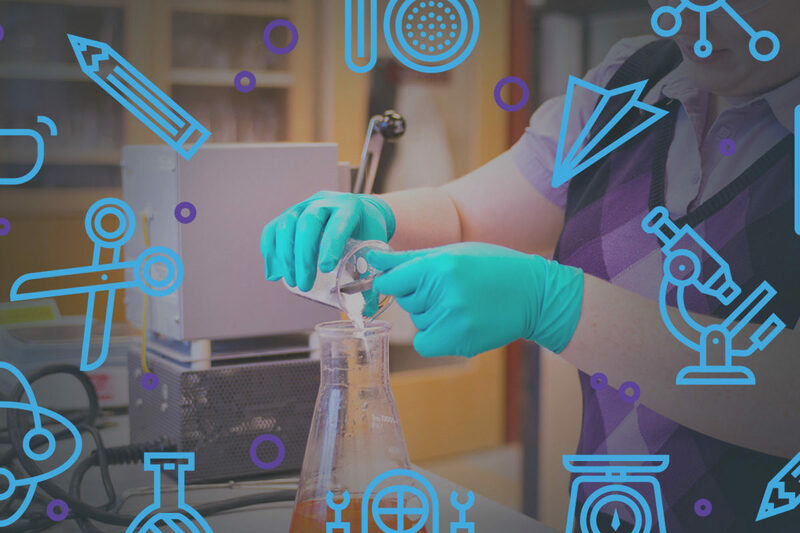 Learn the process of methodical mess-making and watch as we test different factors that go into cleaning those messes in a meaningful way! This is particularly valuable for those who need to test cleaning products or materials. You will select materials which will be tested with our Instron Tensile Testing machine. This demonstration will benefit anyone who needs to compare prototypes with current production components in terms of strength and failure mode(s). Participate in a force platform demonstration to understand how to measure impact force! This tutorial is great for those who need to test the impact strength of a product. Join us in our chemistry lab as we test how products react to various chemicals. If you are interested in material and chemical compatibility and need to test how your product reacts to chemicals (e.g. cleaning agents), this is the test for you! A basic overview of certified Scientific Equipment and Furniture Association (SEFA) testing. This is great if you need to test orthodonctic equipment – Just kidding! It’s great for those who need to test scientific equipment and furniture.